I met this super sweet family a few weeks back and we completely lucked out with the weather! The day had called for 60% chance of rain and, thankfully, the rain held off and we had the perfect cloud cover for our session. Finn is such an inquisitive and adorable little guy! I mean, really, with that red hair?! How could you ever say no to that sweet face?!? 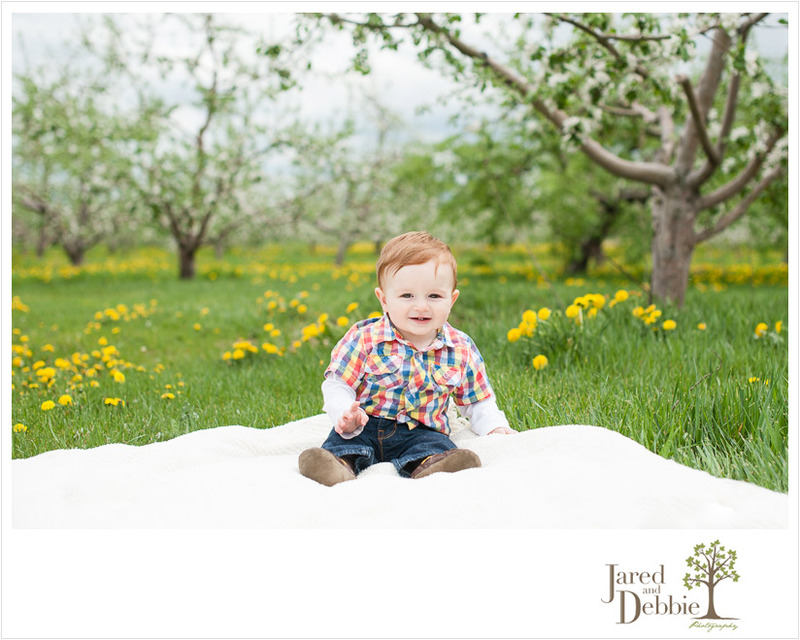 Stay tuned for more images of this handsome little guy!